The benefits of reishi mushrooms for the skin can come from the inside out, as well as the outside in. 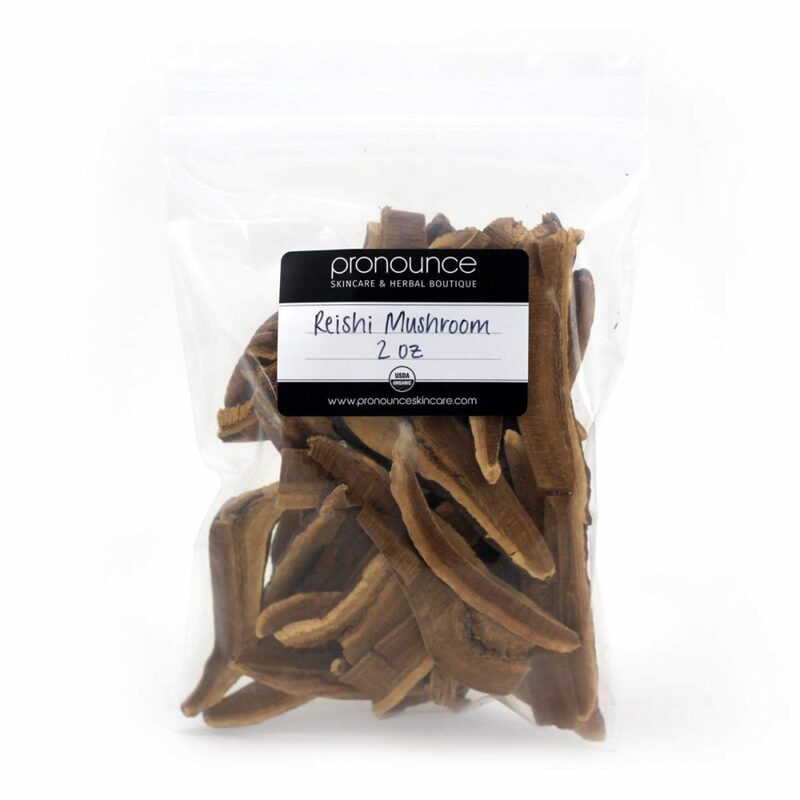 The touted benefits of reishi mushrooms are great, and for good reasons. This incredible fungus has been revered in Asian societies for thousands of years as one of the oldest symbols of well-being and longevity. Often called “mushrooms of immortality” reishi mushrooms are found growing in the wild and were originally reserved for use only by royals. But, today you, too, can benefit from these powerful mushrooms! 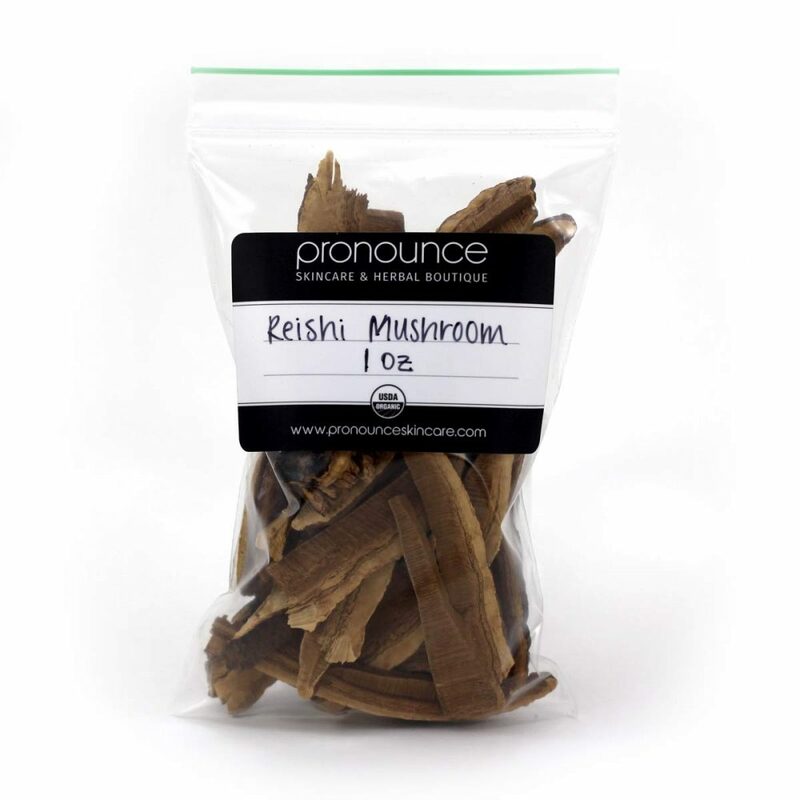 Reishi mushrooms have been used for years and years to effectively boost our immune systems. 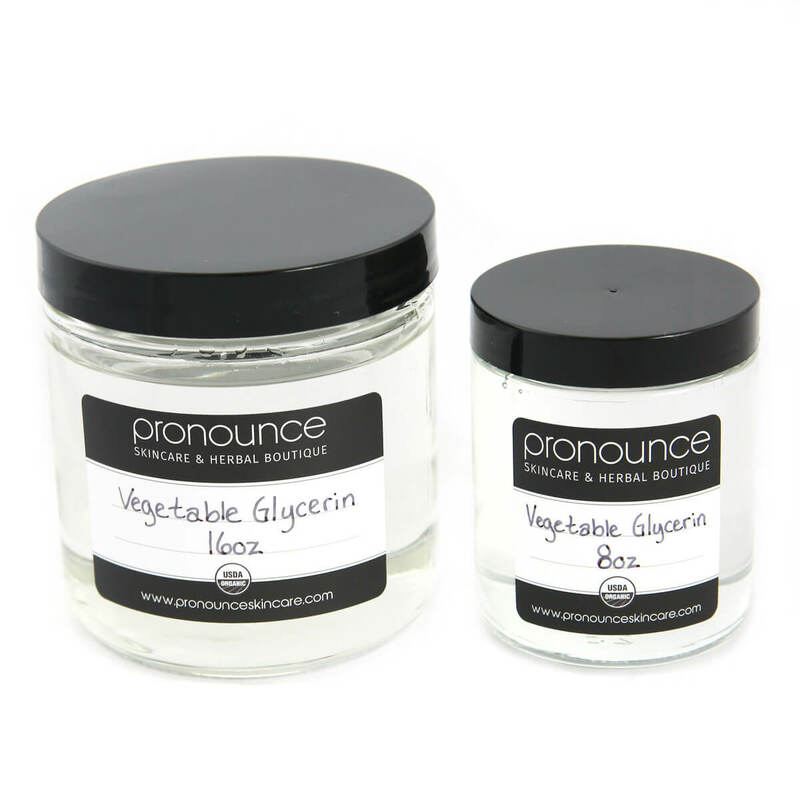 They have also been used for combatting fatigue and depression. 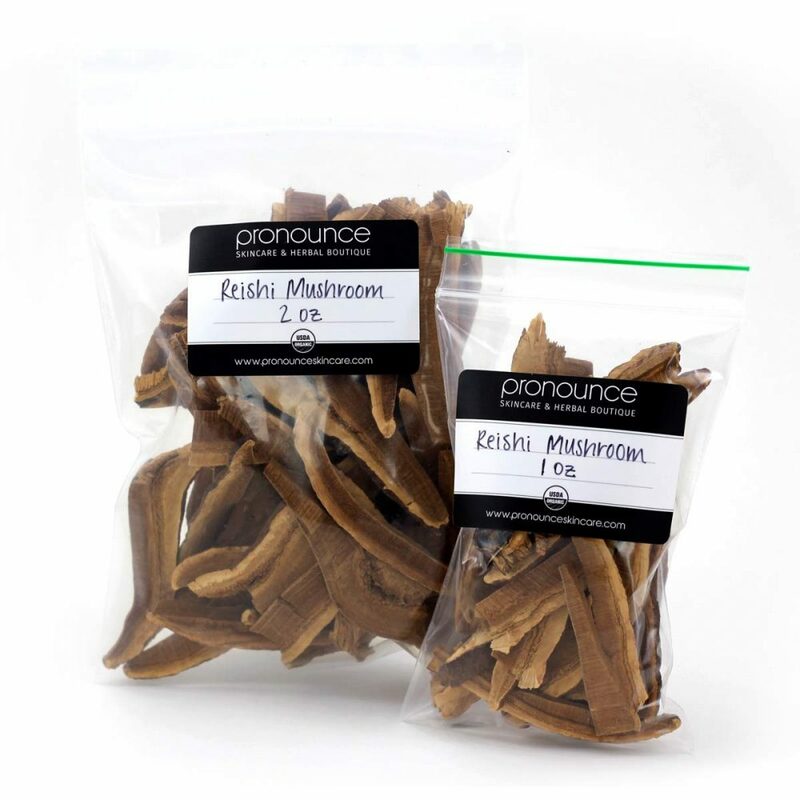 Many people have added reishi mushroom extracts into skincare products, too. 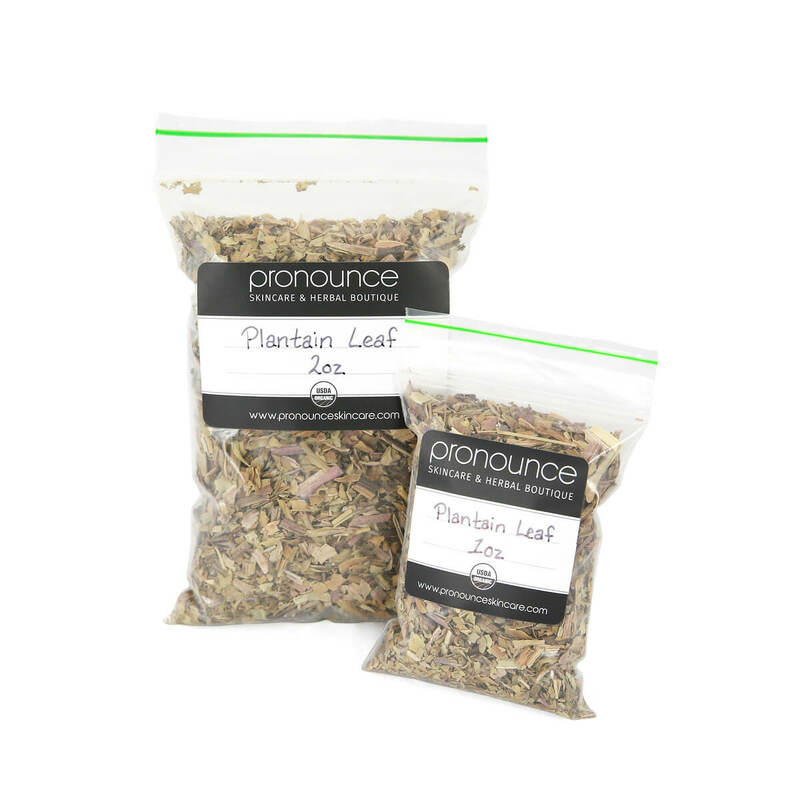 They have adaptogenic benefits, helping to decrease stress and bring calm. Put two large slices of the mushroom into a quart of boiling water. Boil at least 15 minutes. You can boil longer, but you might need to add more water because of evaporation. Then, simply strain, let cool, and enjoy! It can be a bit bitter, so adding a bit of organic, raw honey is my preferred way to enjoy. You can learn how to make a tincture with reishi mushrooms (and many, many other mushrooms and herbs) on our sister site, Scratch Mommy.